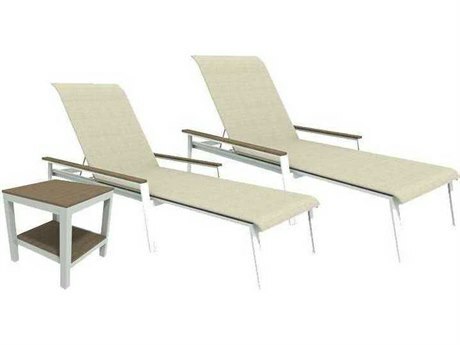 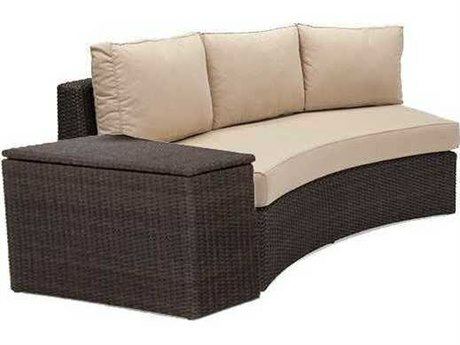 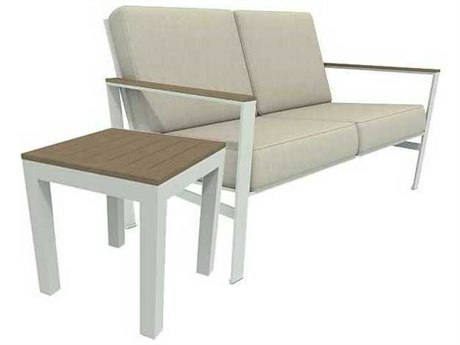 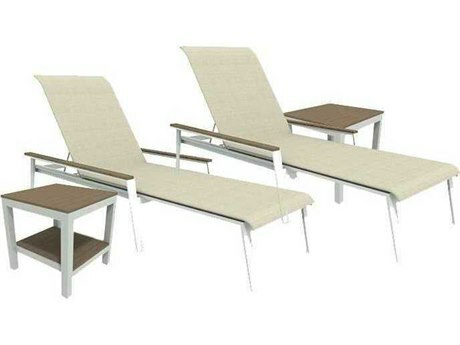 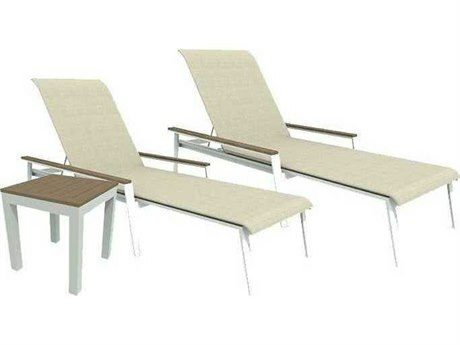 At PatioLiving, we offer a large assortment of outdoor lounge furniture that is rain, sun, snow, and wind resistant; convenient for any location, and suitable for use regardless of any weather conditions. 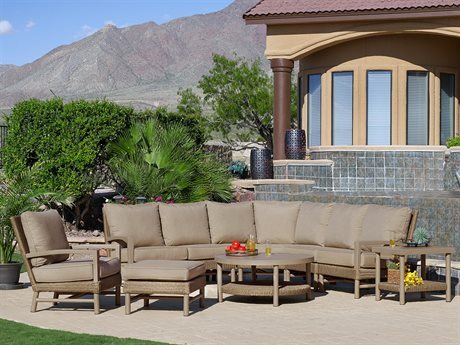 We cooperate only with certified eminent brands that specialize in manufacturing prestige patio lounge furniture to welcome into your home. 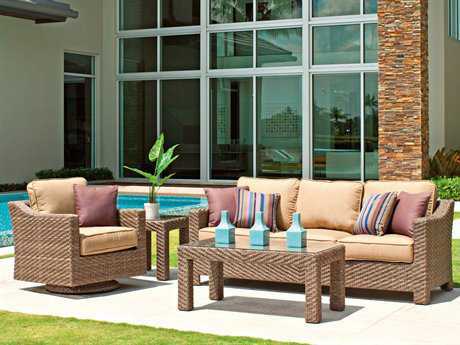 We never settle for less because we care about your overall satisfaction with the products our site presents. 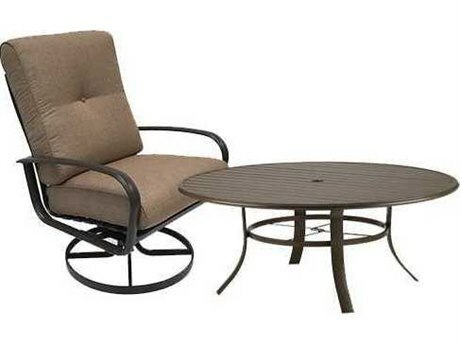 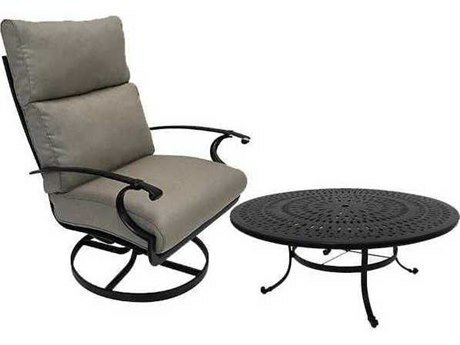 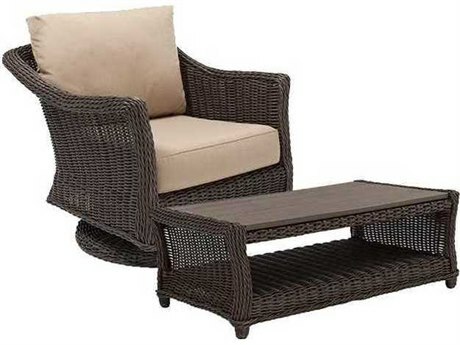 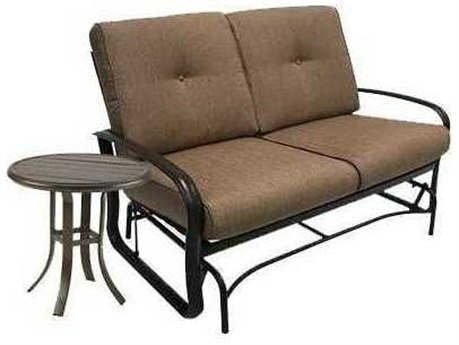 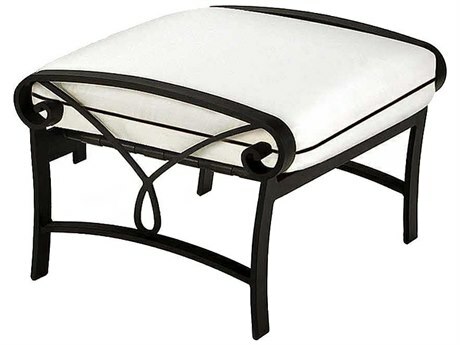 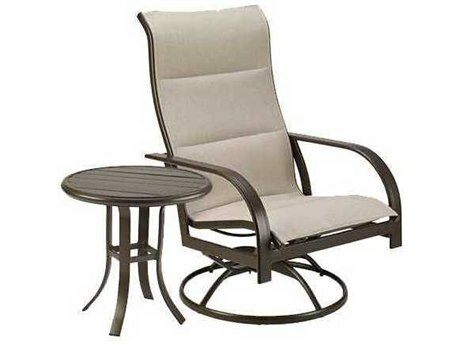 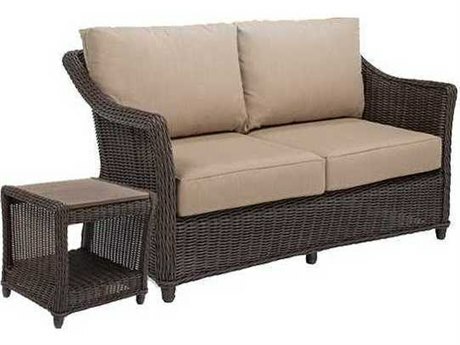 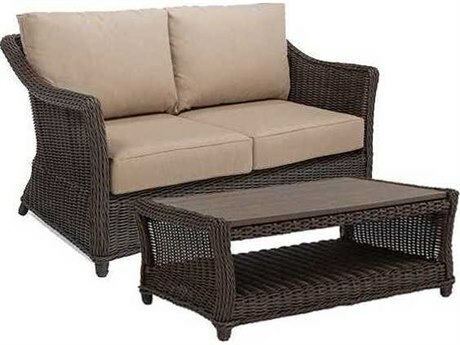 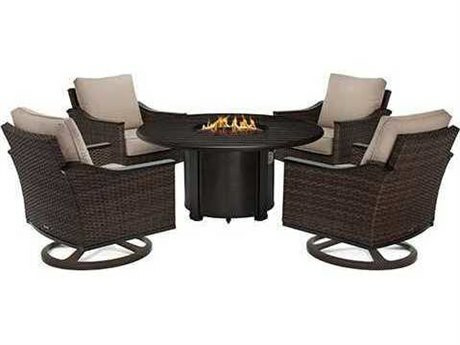 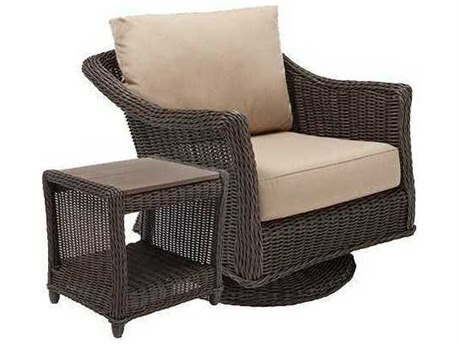 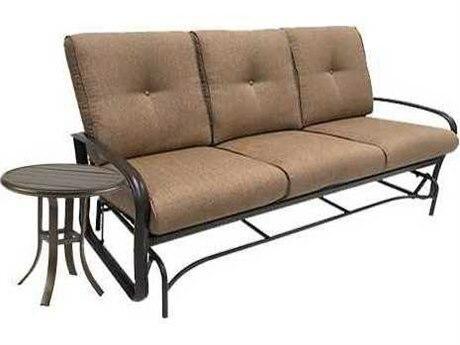 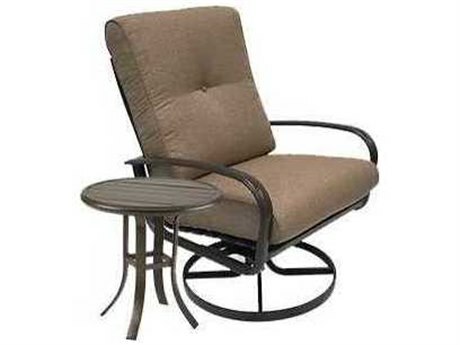 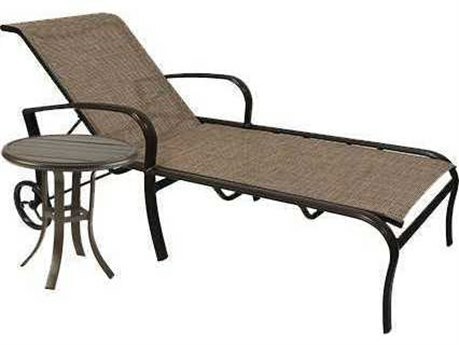 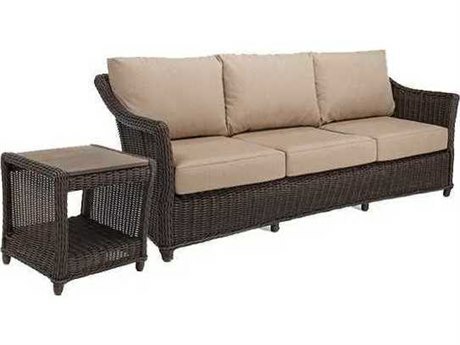 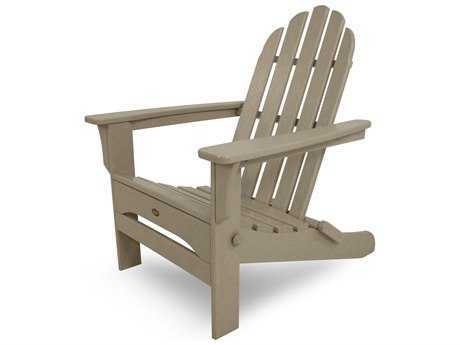 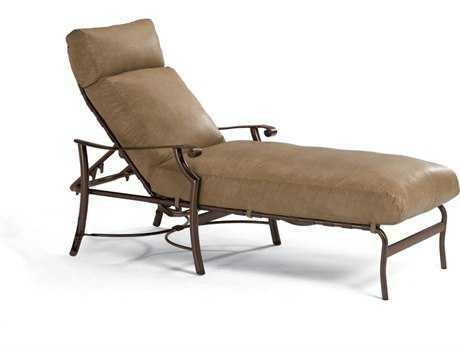 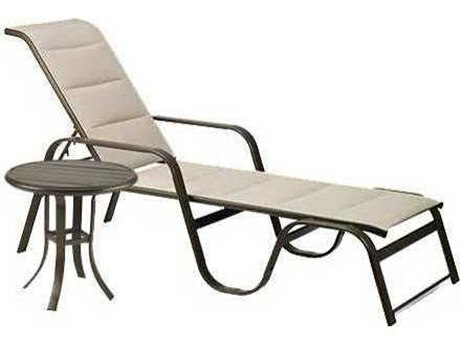 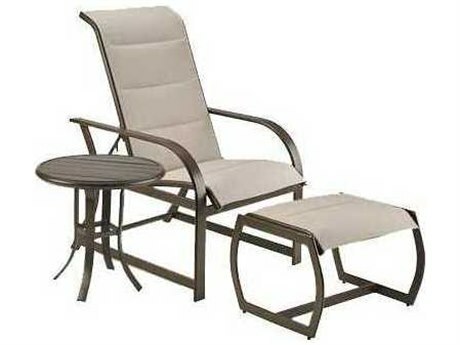 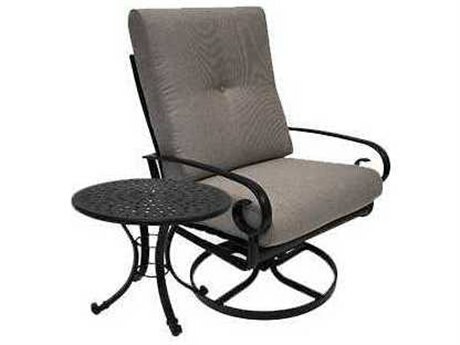 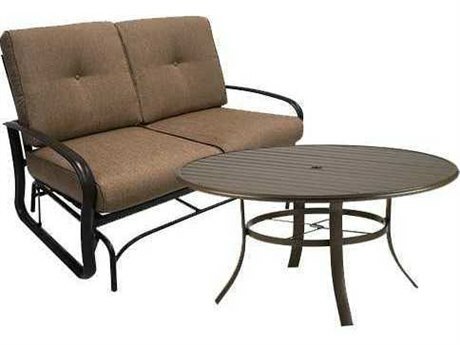 Patio lounge furniture will bring comfort and ease into your yard, and there are plenty of sets to choose from. 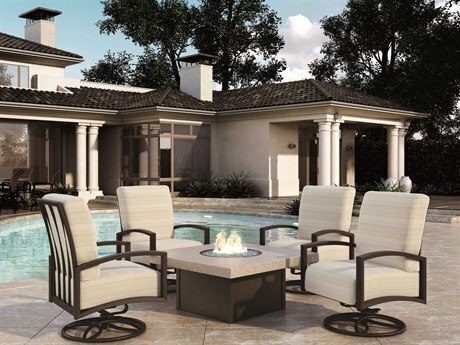 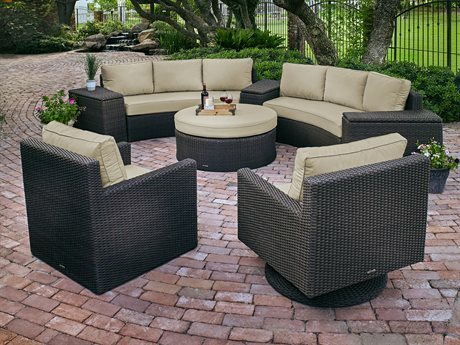 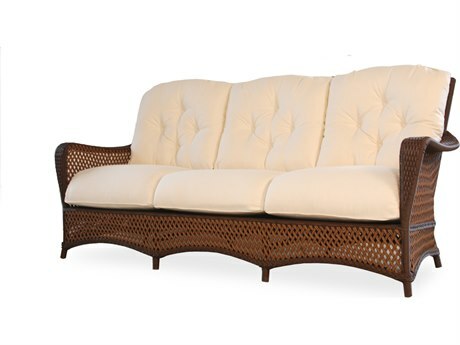 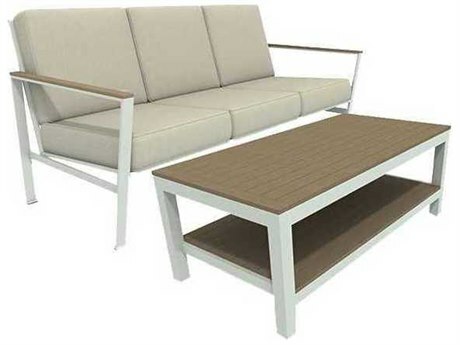 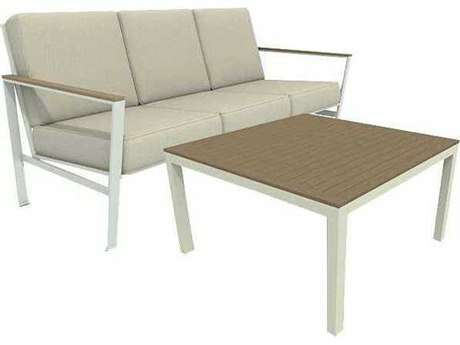 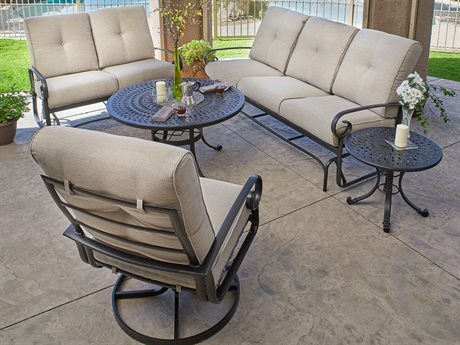 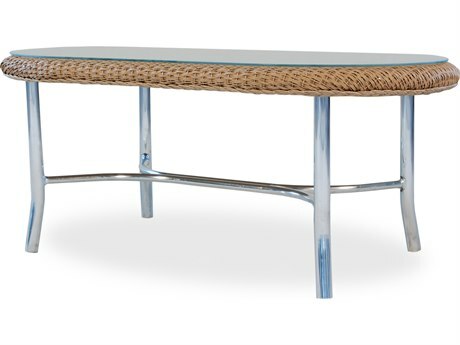 PatioLiving carries everything from conversation sets, sectional sets, loveseats, and sofas to benches, swings, pool sets, coffee tables, and other collections. 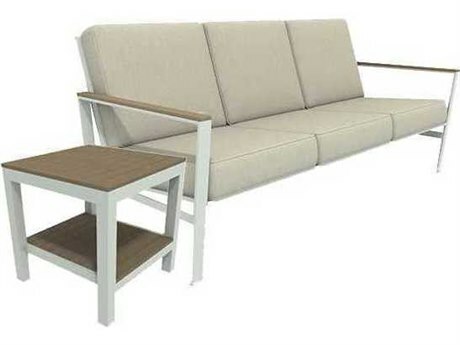 You can simplify your search by selecting options that appeal to you. 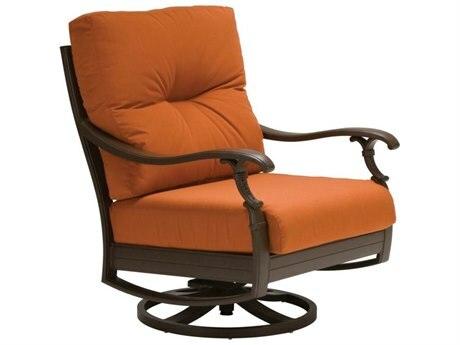 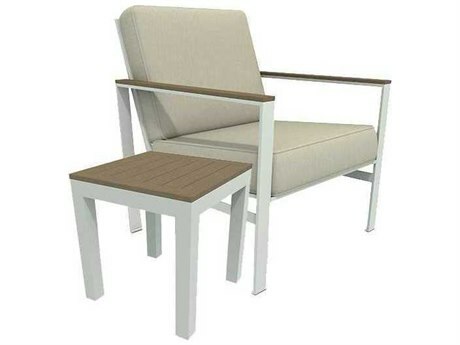 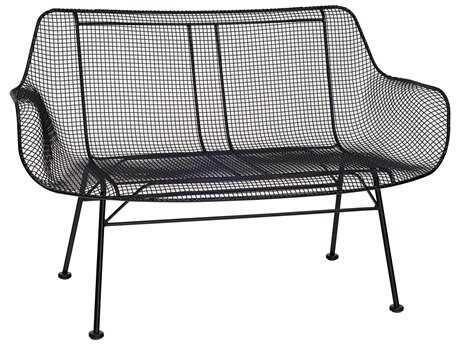 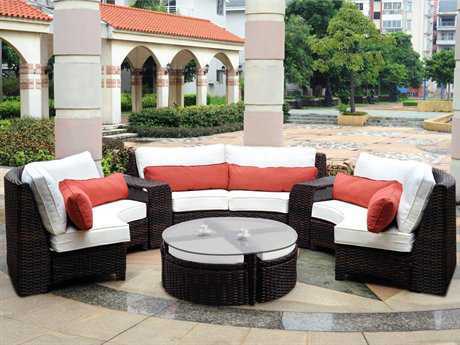 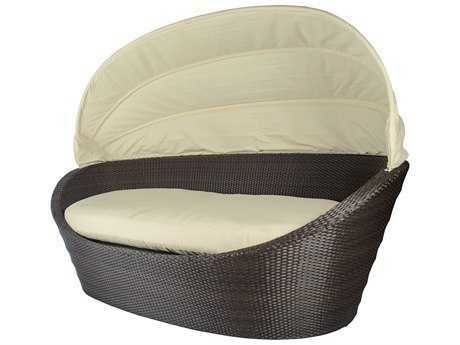 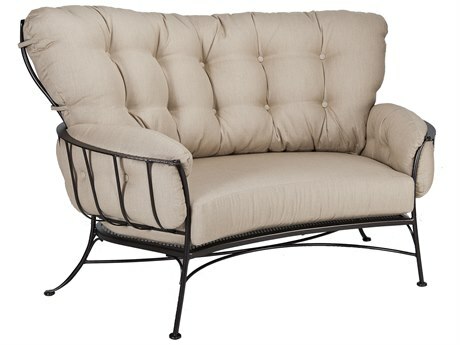 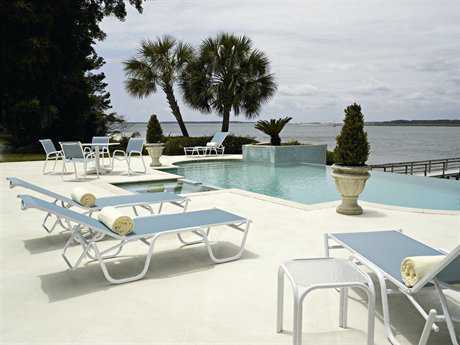 Search by color, style, brand, fabric material, base structure, and other elements of outdoor lounge furniture. 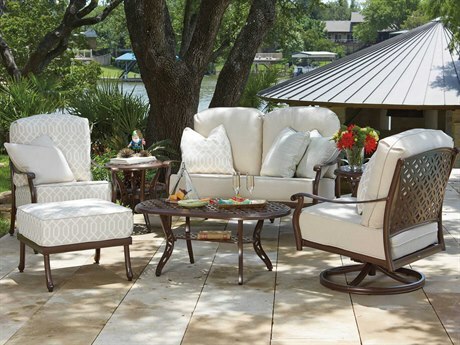 Whatever your taste may be, we are convinced that you will find it all here. 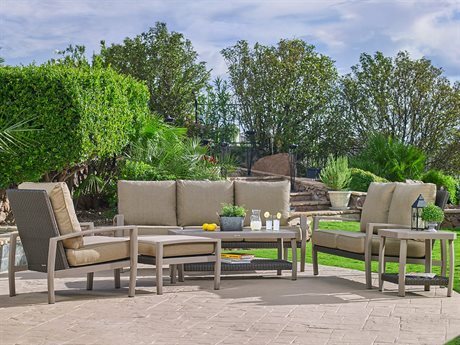 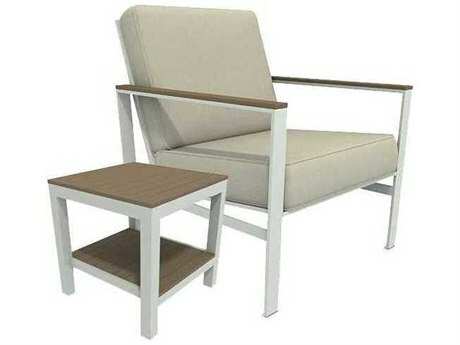 When shopping for patio lounge furniture, focus on purpose, appearance, pricing, and ask yourself these questions: Will the size be appropriate for my space? 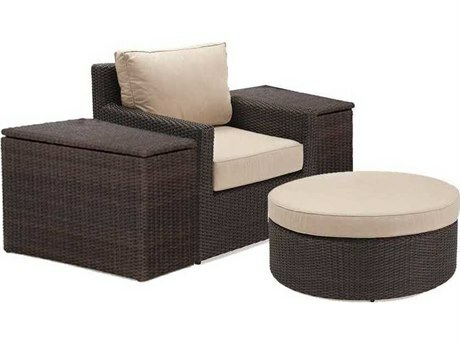 Which colors and patterns do I like the most and will they go well with the theme of my other patio decor? 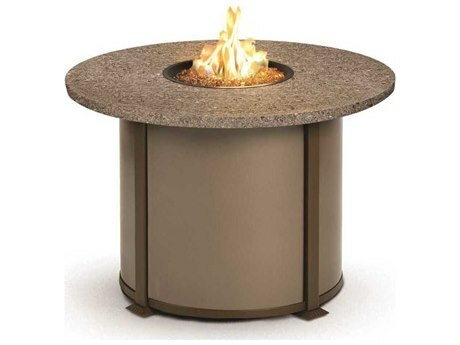 Are the kinds of materials a right fit for me? 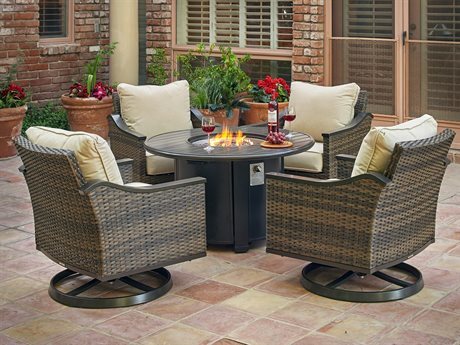 Keep in mind that the process can be overwhelming in the beginning, but becomes easier as you learn more about every kind of product. 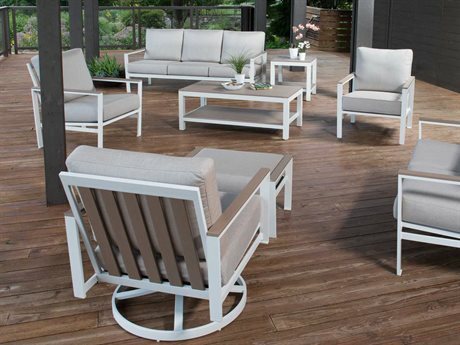 With over 45 trusted brands to browse from, including the well known Woodard, Tommy Bahama, Polywood, Lloyd Flanders, you can be assured you are investing into durable and efficient furniture that will be available for yearly use within the space of your home. 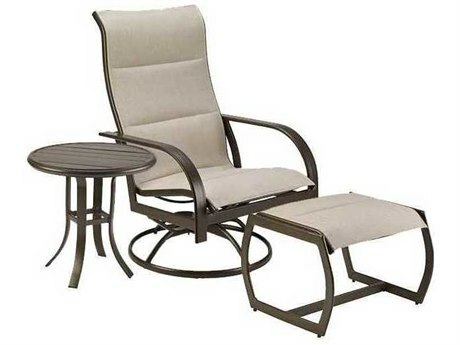 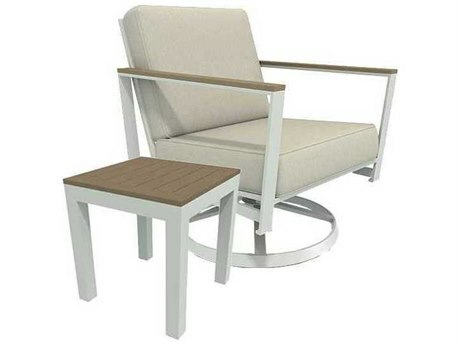 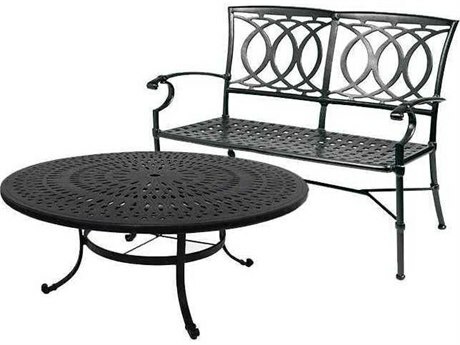 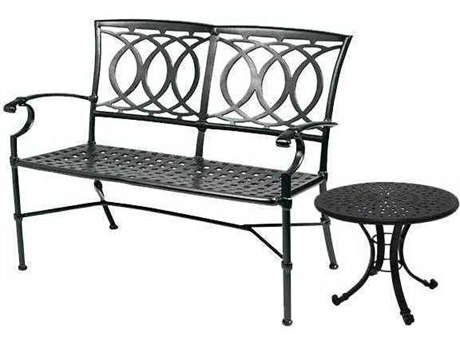 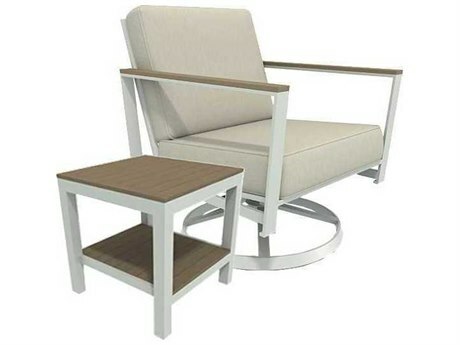 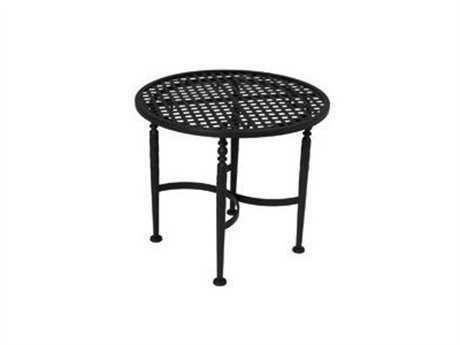 Practical functionality of deep seating patio furniture is not only comfortable, but also spacious and beautiful; materials like, aluminum, wrought iron, teak, wood, and recycled materials are incorporated into these magnificent outdoor pieces. 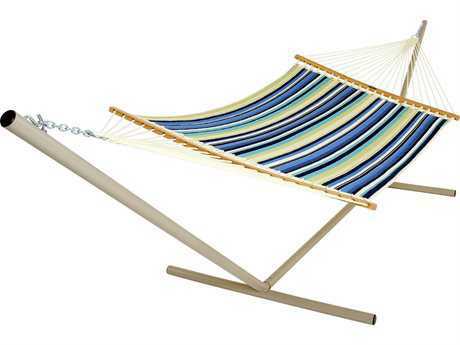 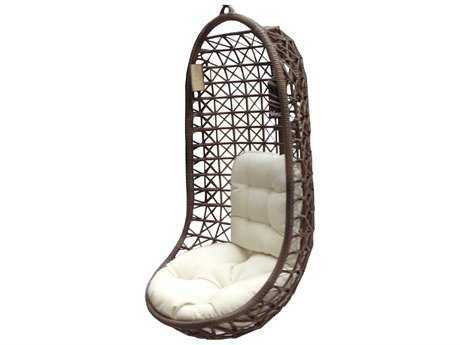 You can find hammocks and swing sets that are made from assorted fabrics, cushion types, and sling materials. 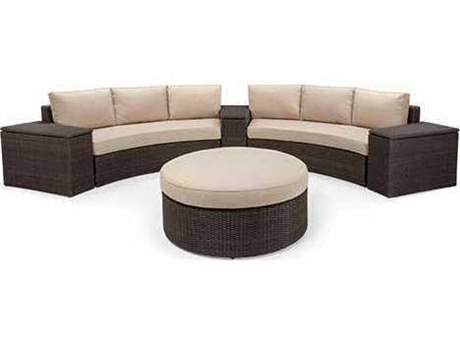 Perfect for families with children and relaxed settings regardless of size. 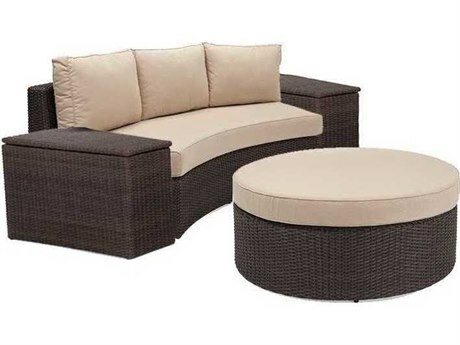 Ottomans also make for a nice addition to the yard and are disparate, acting as either foot rests, supporters, or poufs to sit on. 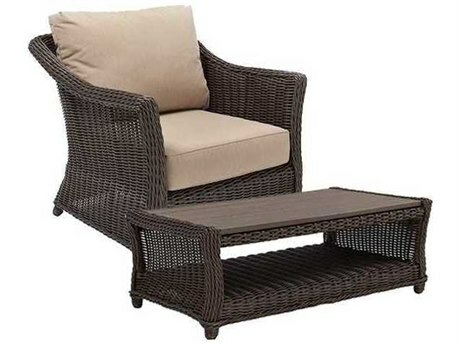 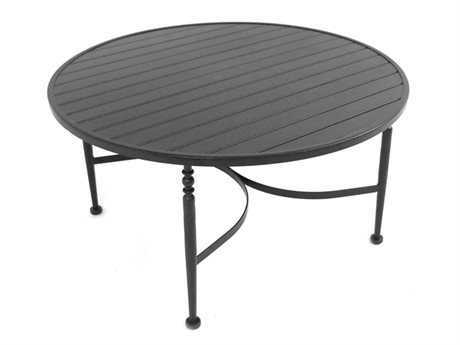 End tables and coffee tables are ideal for smaller yards and balconies with limited space. 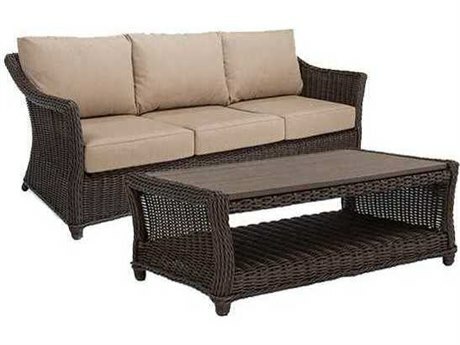 Whether you are the owner of a roomy yard or a small-scale patio, outdoor furniture lounge will take the indoors environment outside and enable you to enjoy nature and great weather anytime you please. 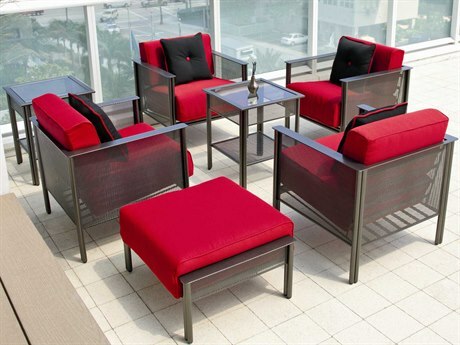 Flexible in customization options, your patio lounge furniture should be a reflection of your style and preferences. 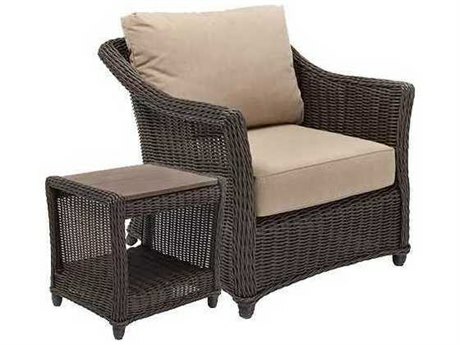 A patio furniture lounge chair and outdoor furniture lounge collection add style, elegance, and zen to any outdoor setting. 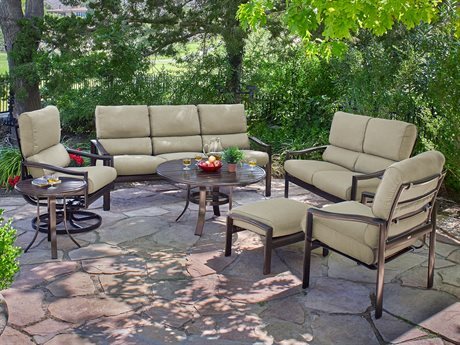 PatioLiving also features accessories and other products to diversify your outdoor experience and keep you feeling at ease. 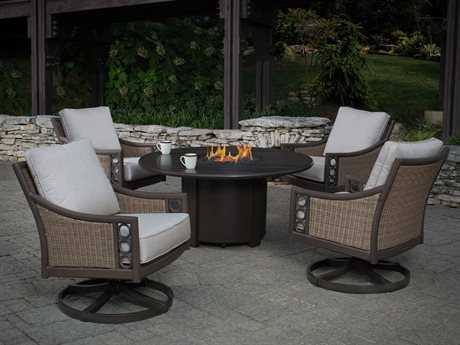 Fire pits, lounge beds, and adirondack chairs can contribute that bit of coziness your yard is lacking to make you and your guests feel happy and snug. 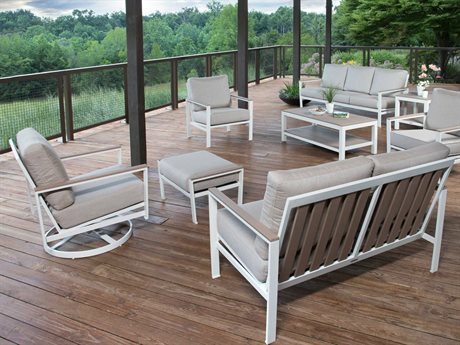 Most of our products also include warranties specifically intended to extend the lifespan of your furniture and keep your outdoor space always looking fresh and lively.